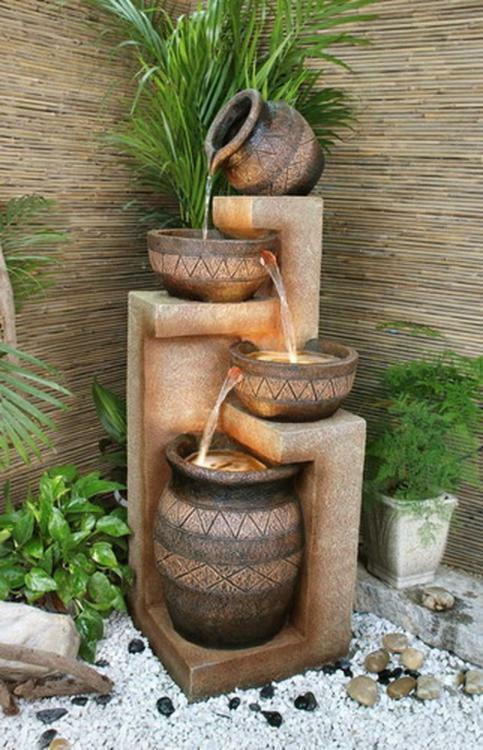 A lovely fountain with slow water flowing down is so pretty and the ambiance is truly relaxing. 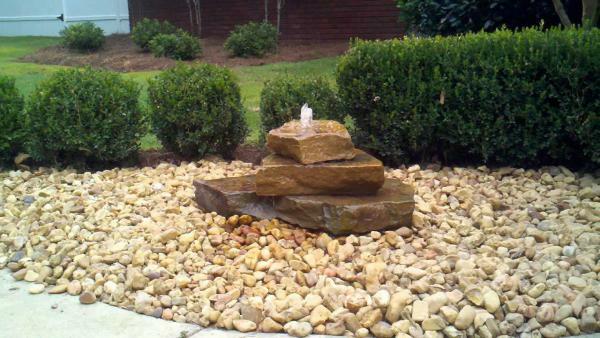 But adding some fountain by a professional installation isn’t cheap as you think. 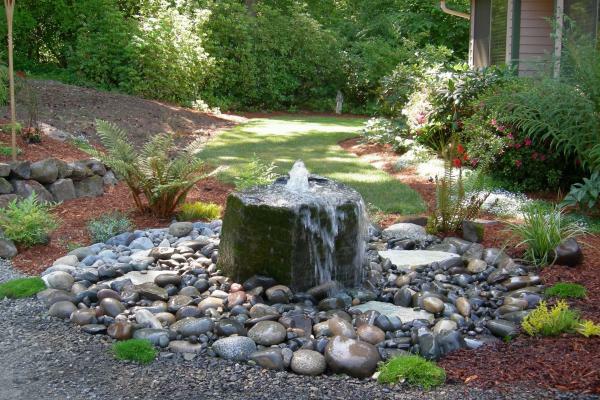 You have to spend a lot of money to get what you want. 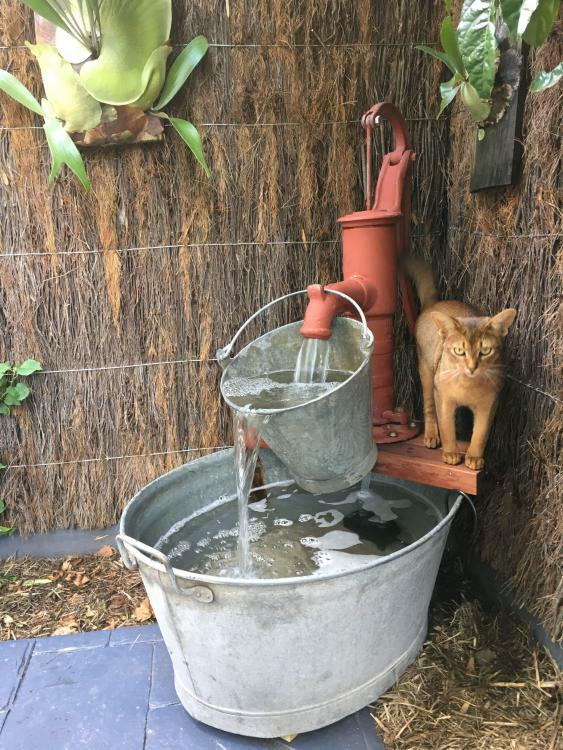 Even so, not everyone has a lot of money in his pocket. 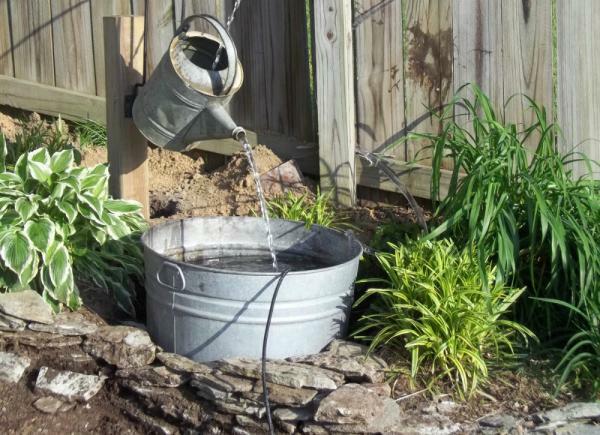 You and I might be one of those people. 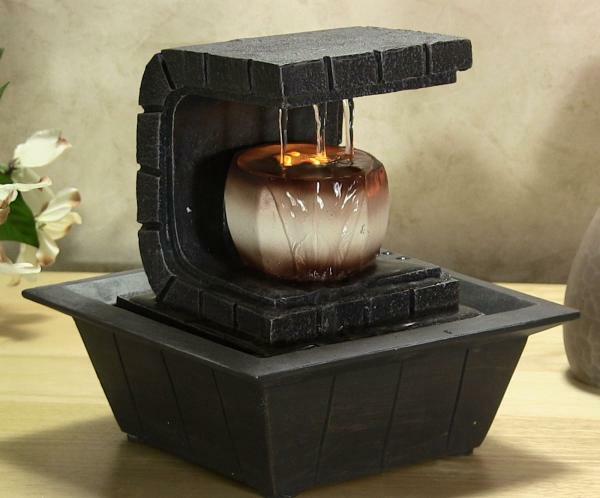 Don’t worry, you can decorate your garden or yard with cheap and decorative DIY fountain. 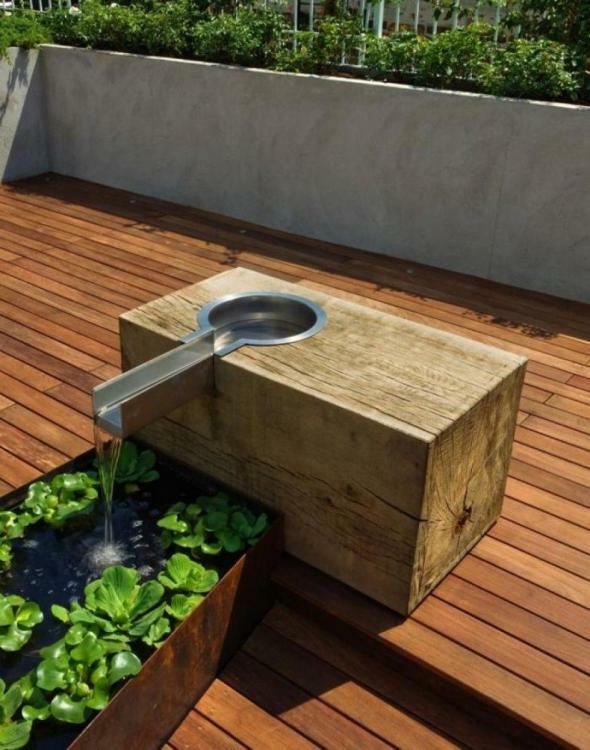 Just use some materials that are around you. 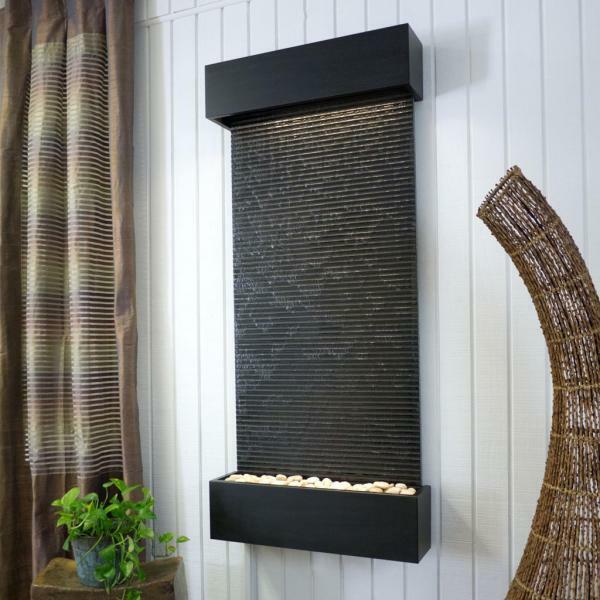 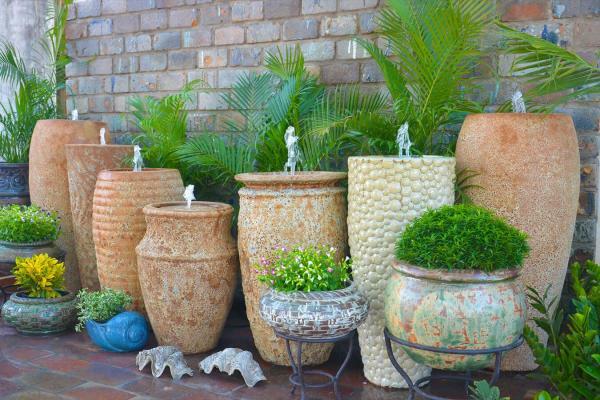 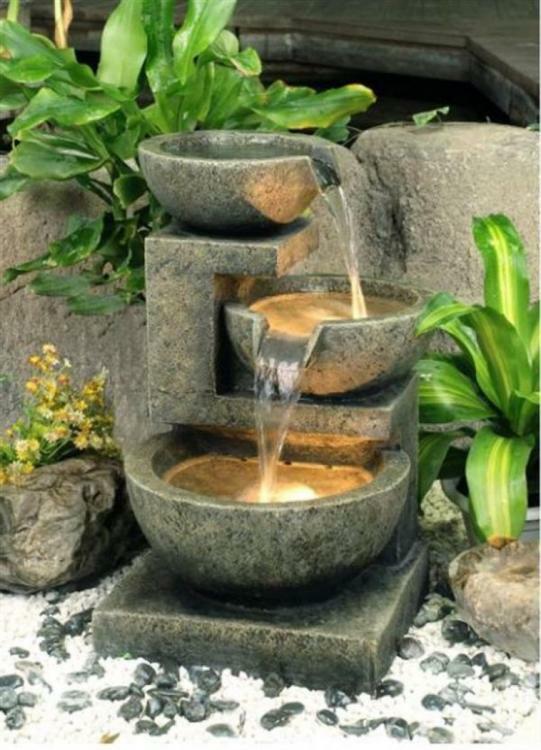 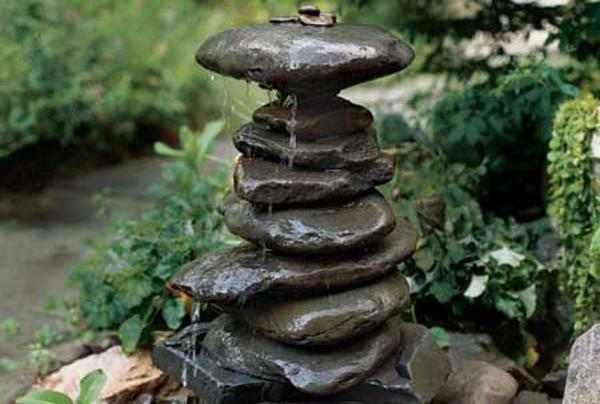 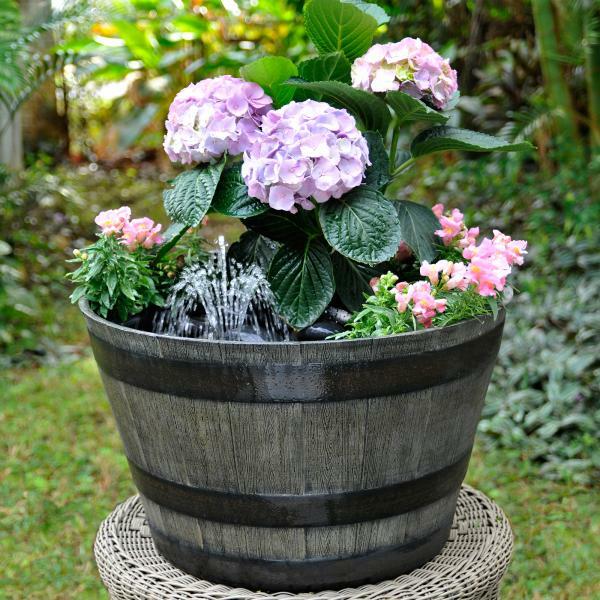 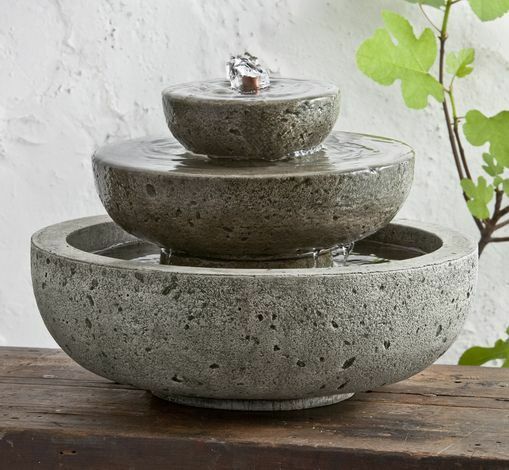 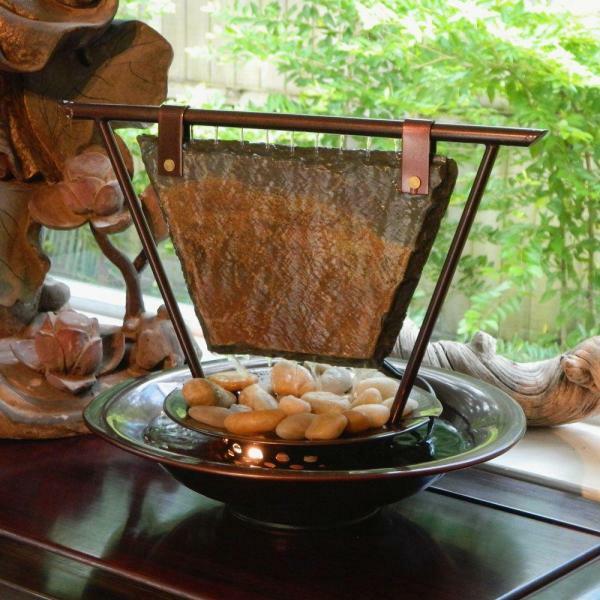 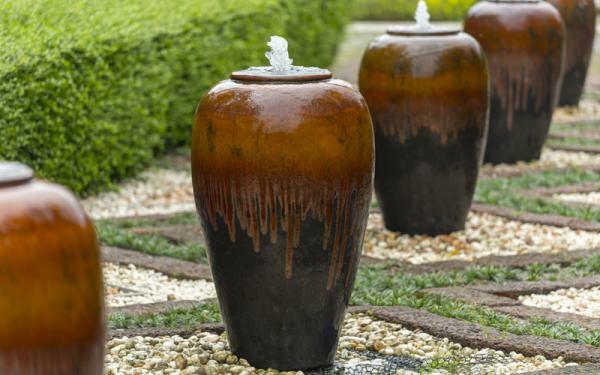 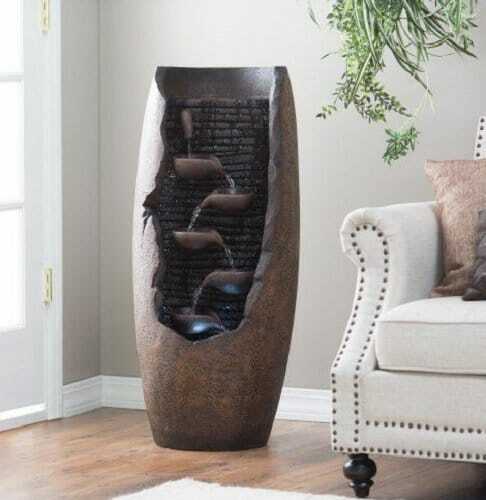 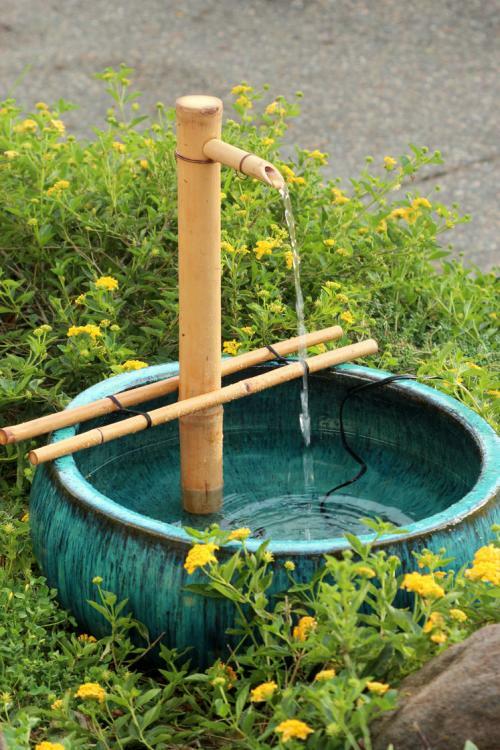 The materials that you can use for DIY fountain are cheap pots, vases, bamboo, stones, etc. 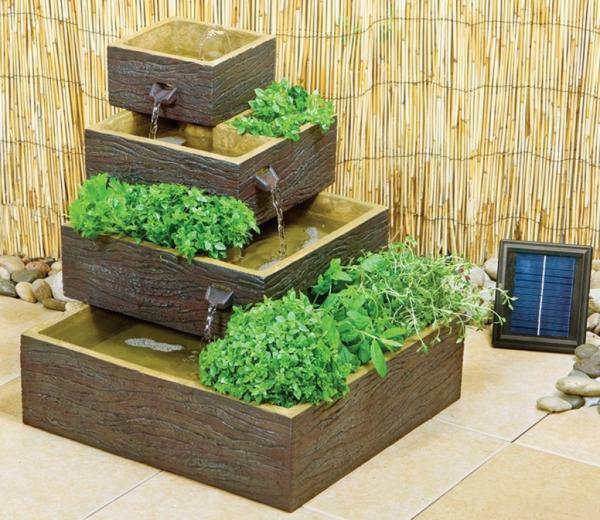 With just a little creative ideas you can use all of these materials to make a pretty amazing DIY fountains. 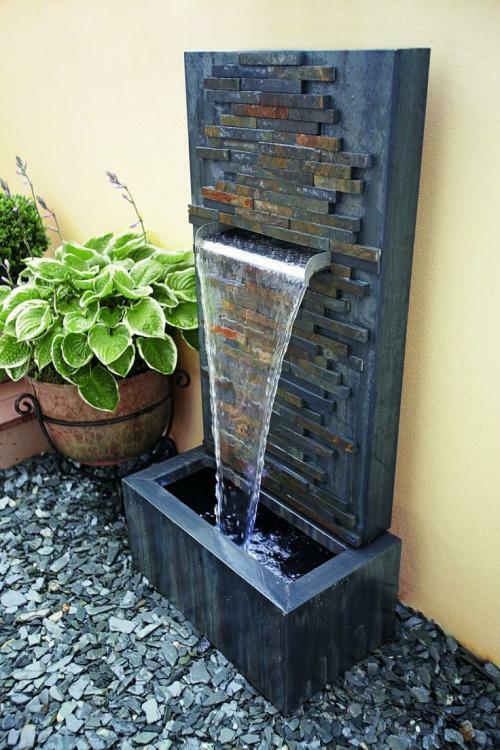 So many DIY fountain designs are proof of the incredible creativity without spend a lot of money. 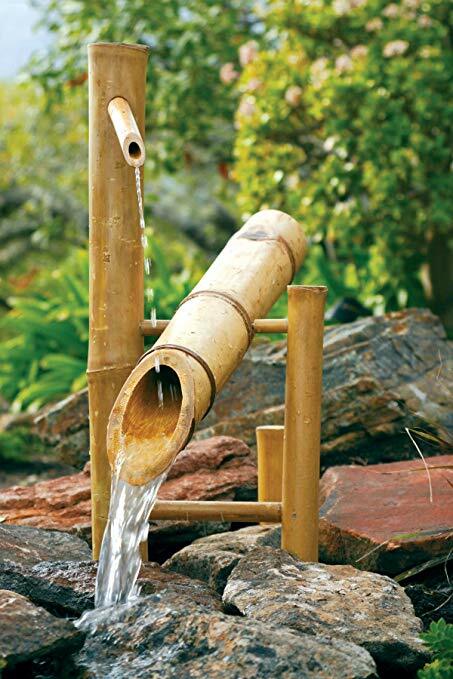 Because something good doesn’t always need a lot of money to make it happen. 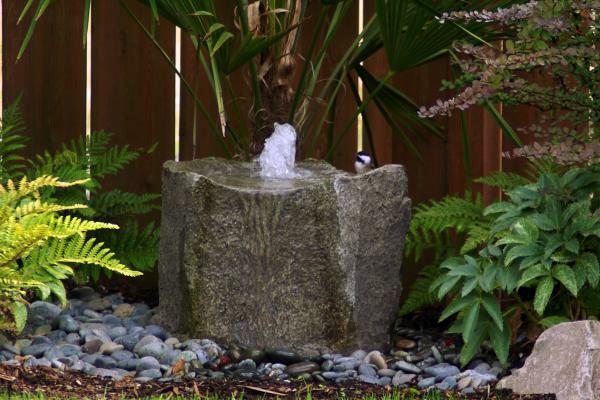 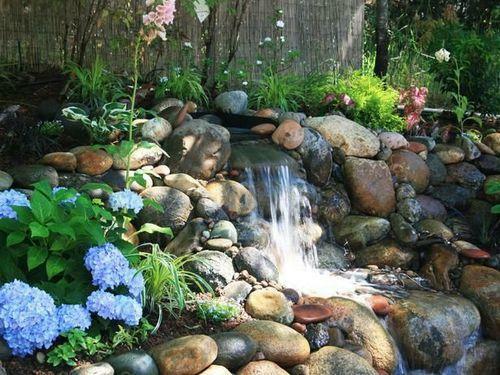 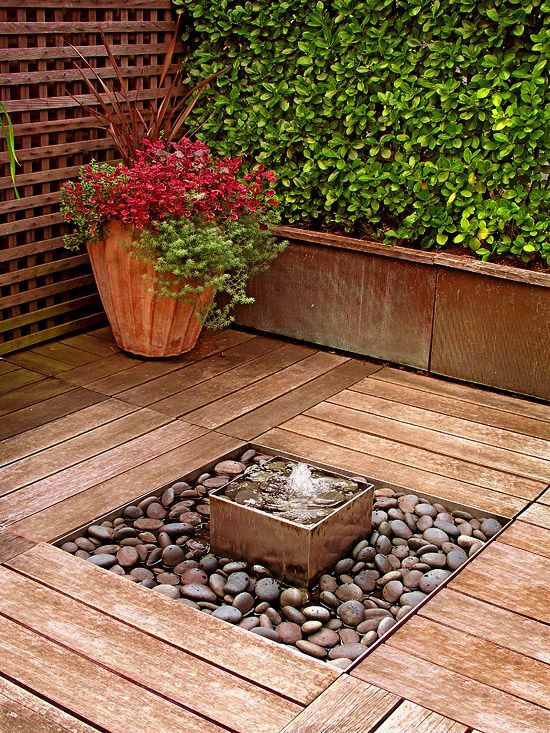 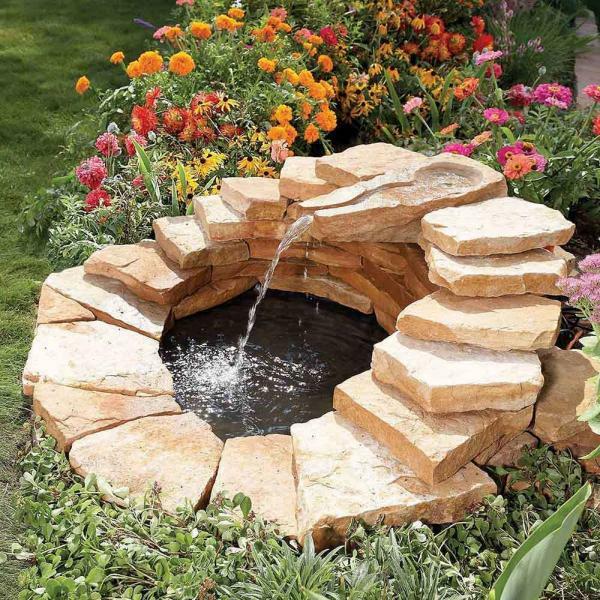 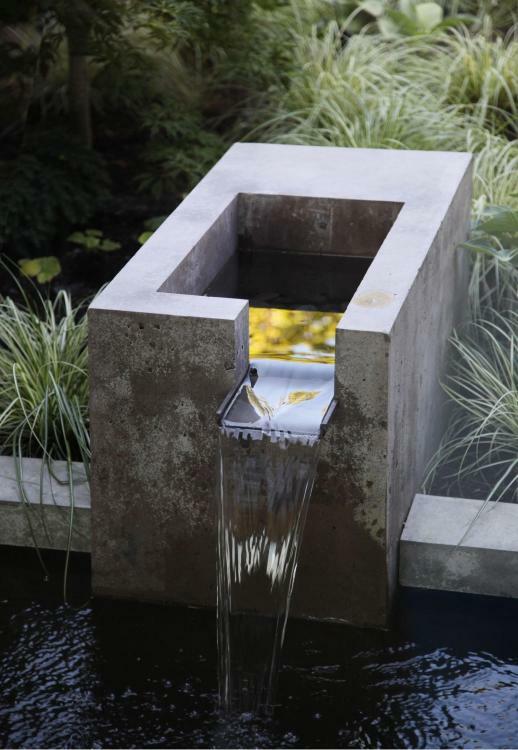 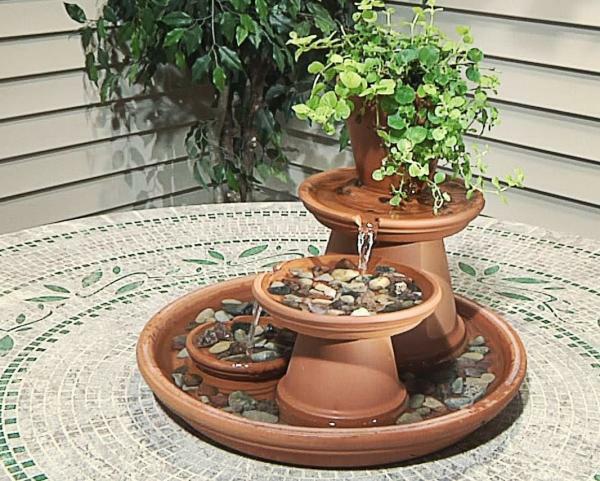 These list of DIY fountains and ponds below will give you some inspiration. 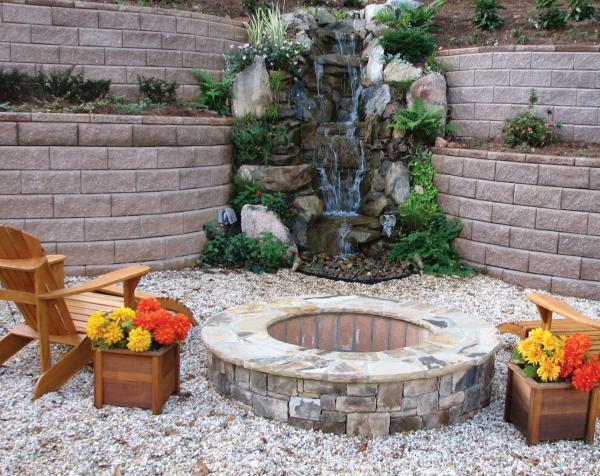 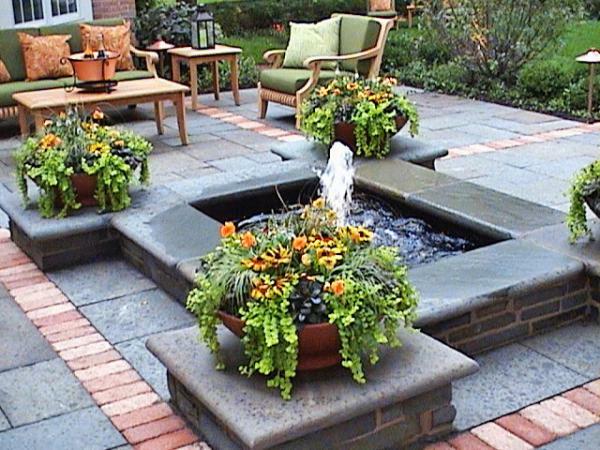 No need large space, you can do it yourself for your small garden or small yard too. 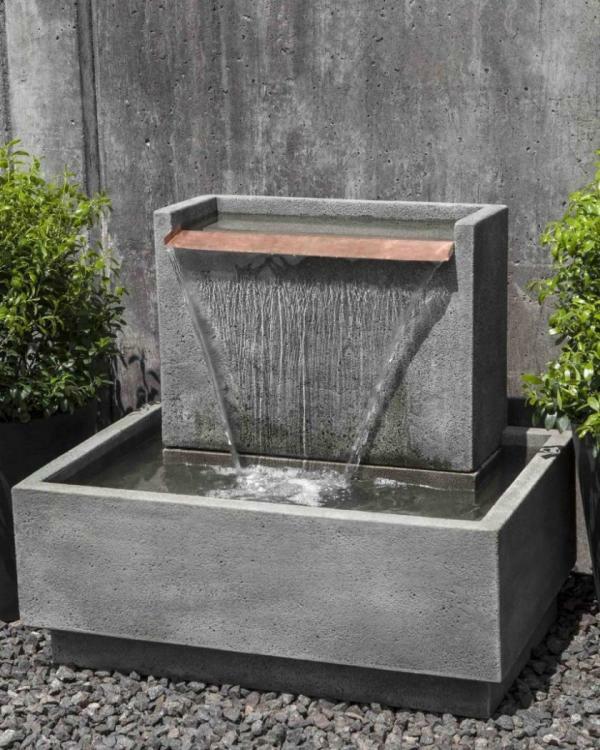 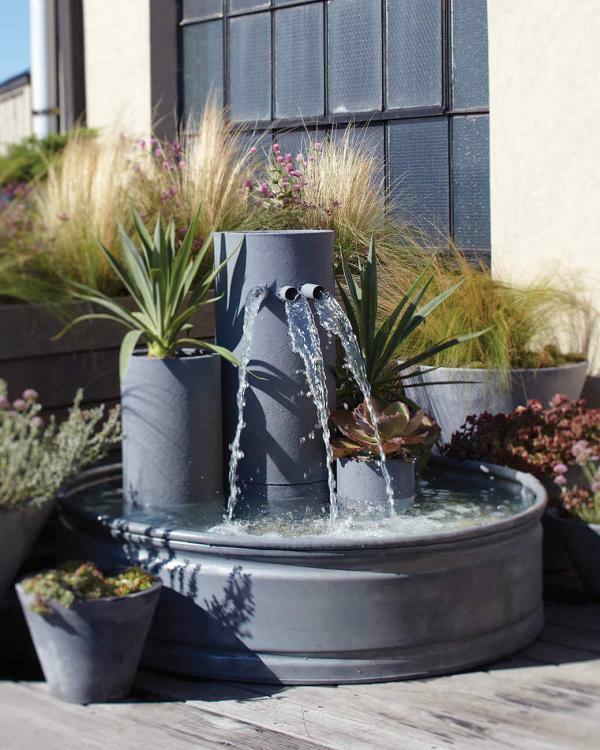 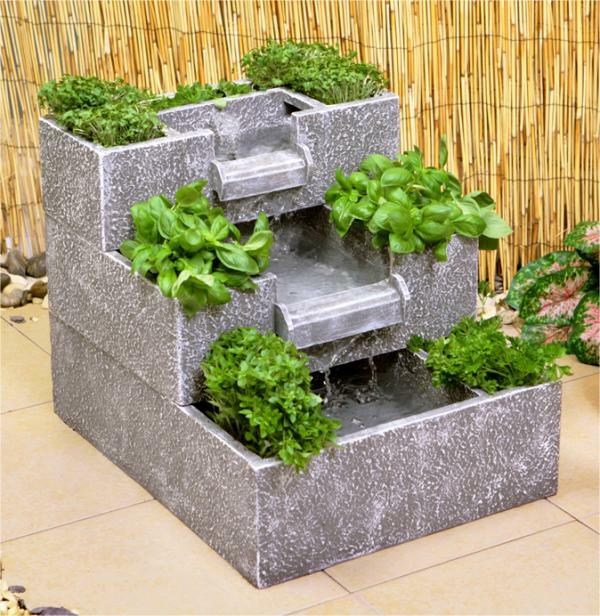 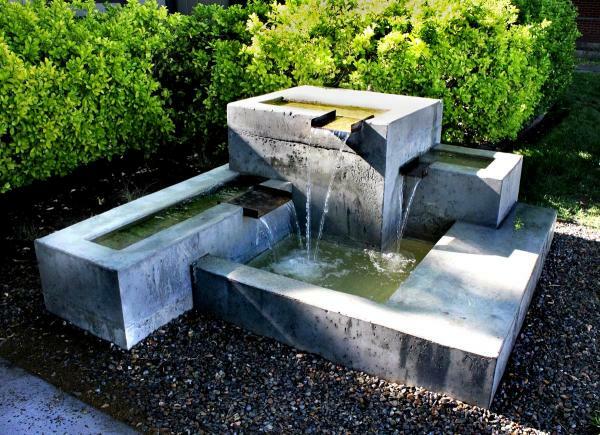 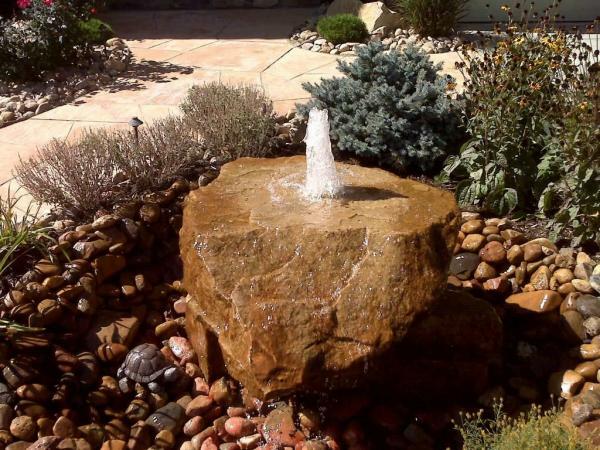 Just because you’ve a small space on your garden or yard, it doesn’t mean you can not add a water feature. 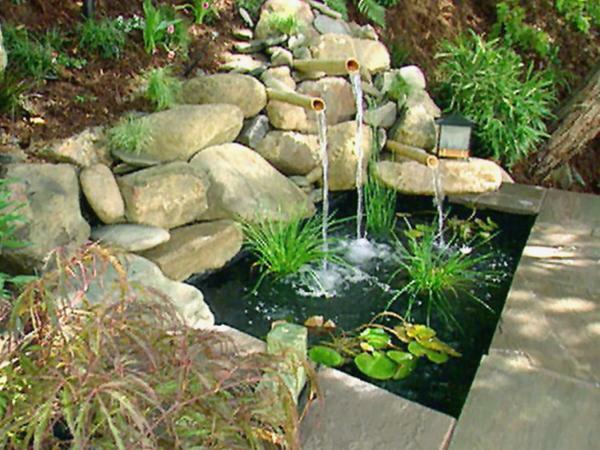 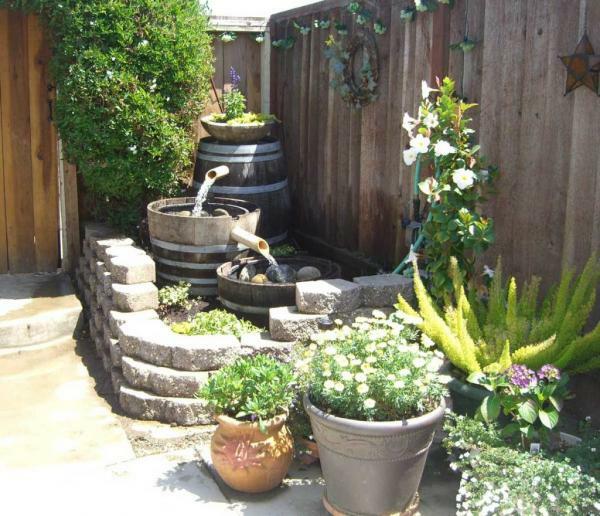 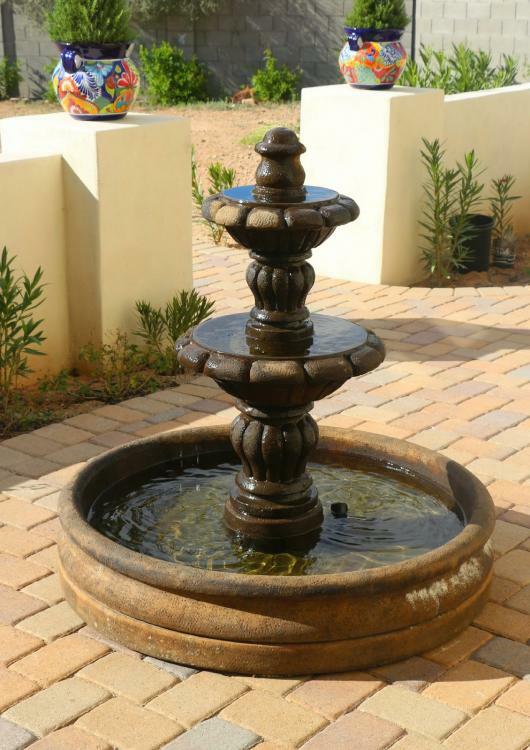 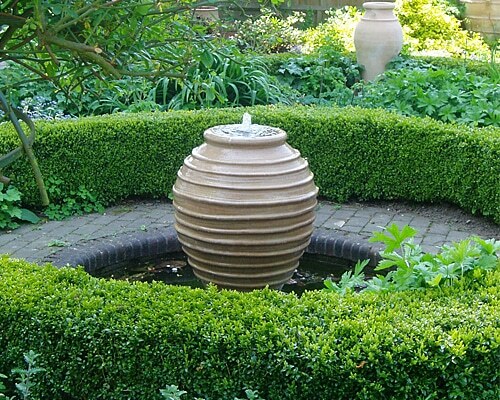 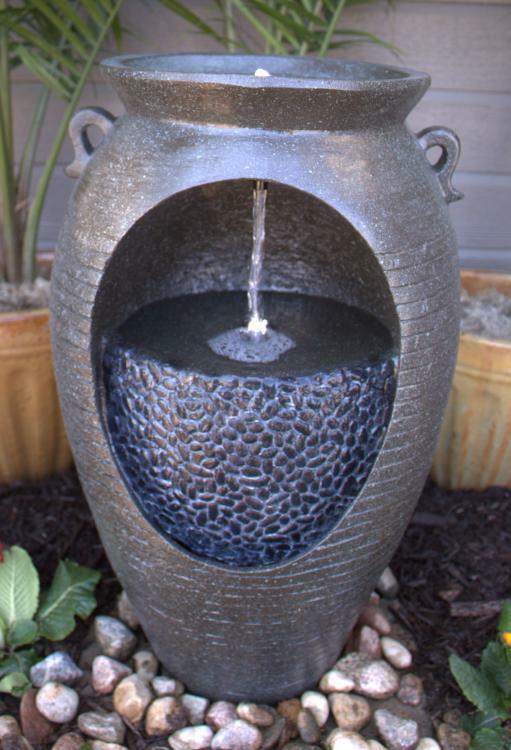 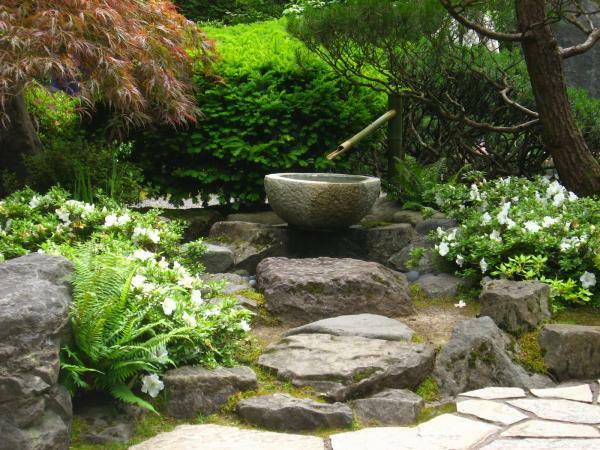 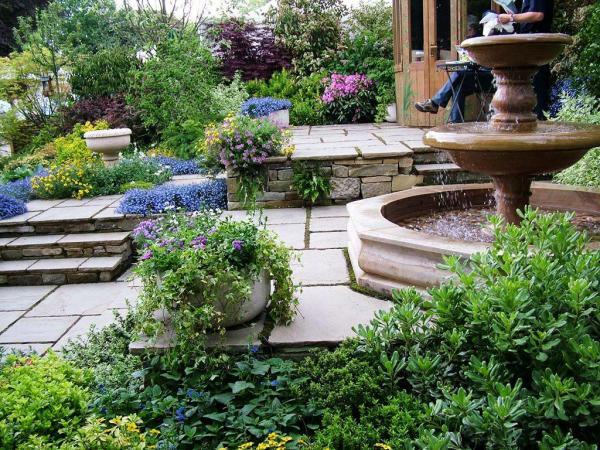 Don’t let small space garden or yard limit you to add a decorative fountains and ponds. 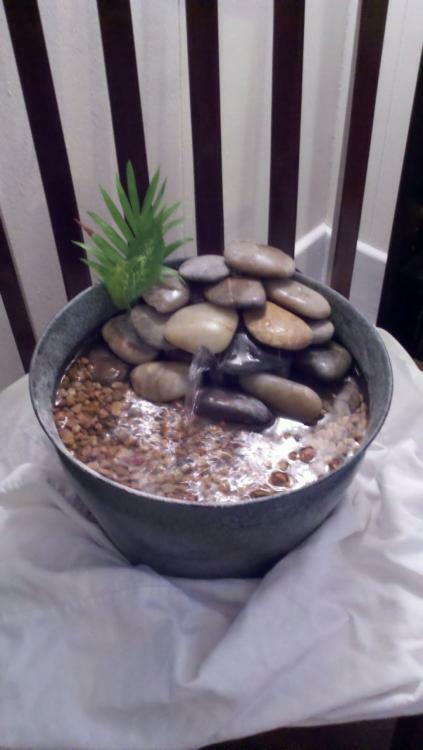 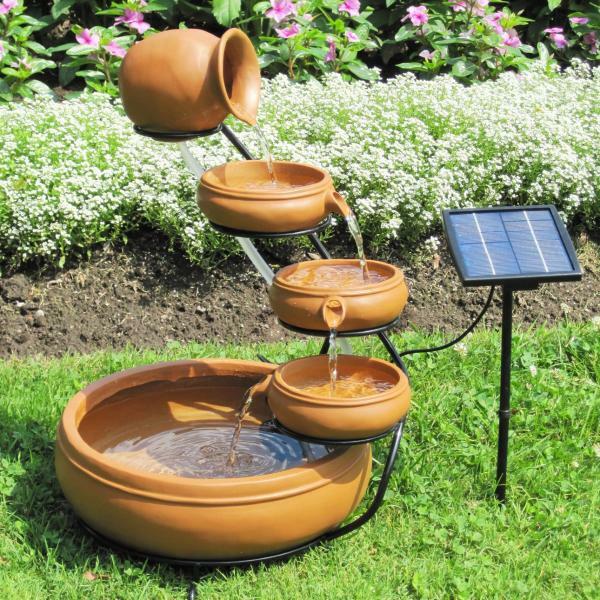 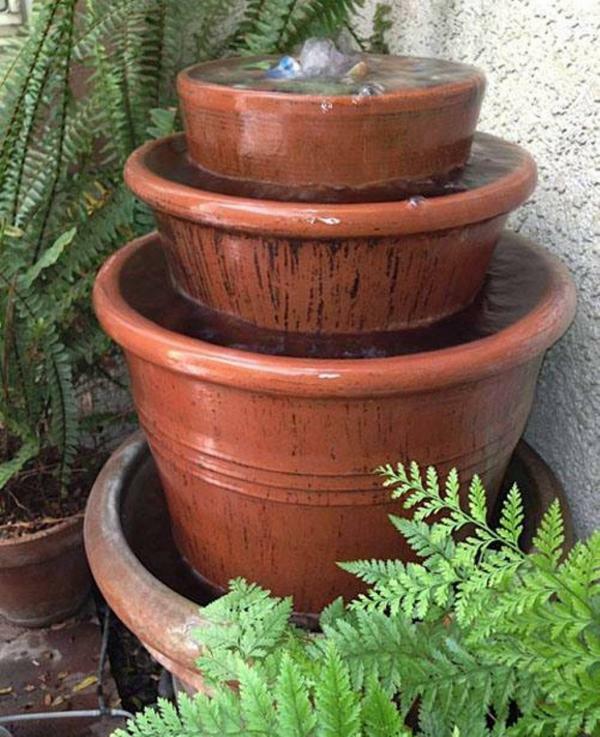 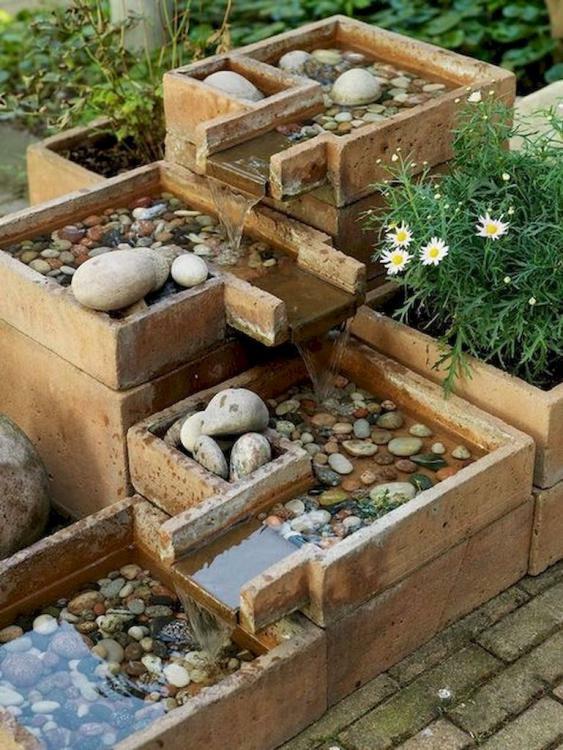 You can create your own DIY fountain and pond. 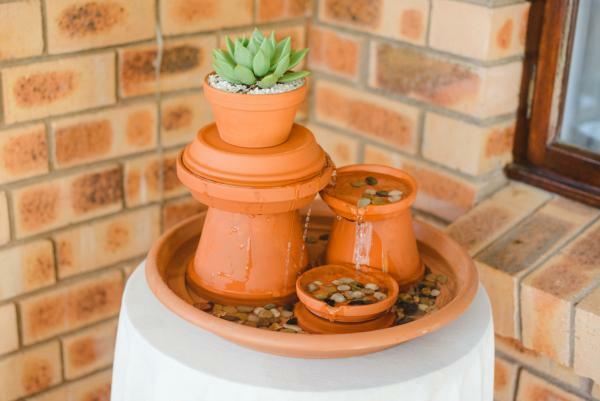 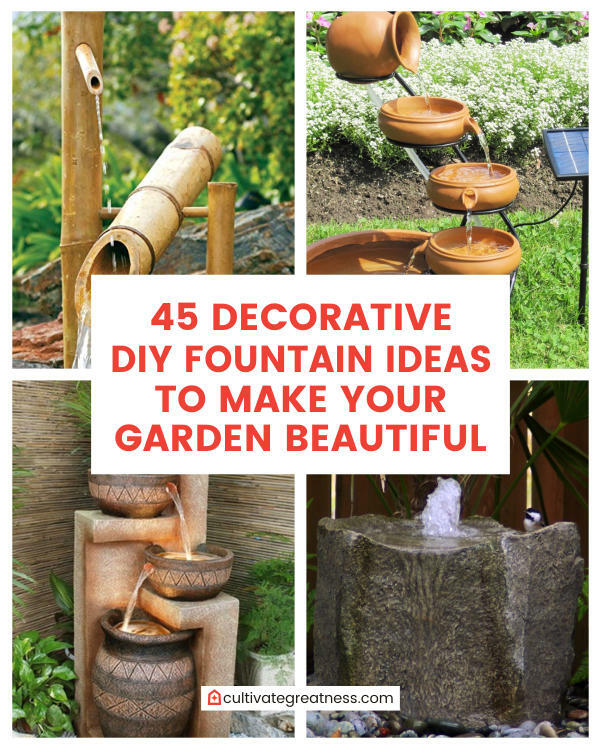 Here is 45 DIY fountain ideas to give you an inspiration and give you some ideas for your weekend project.